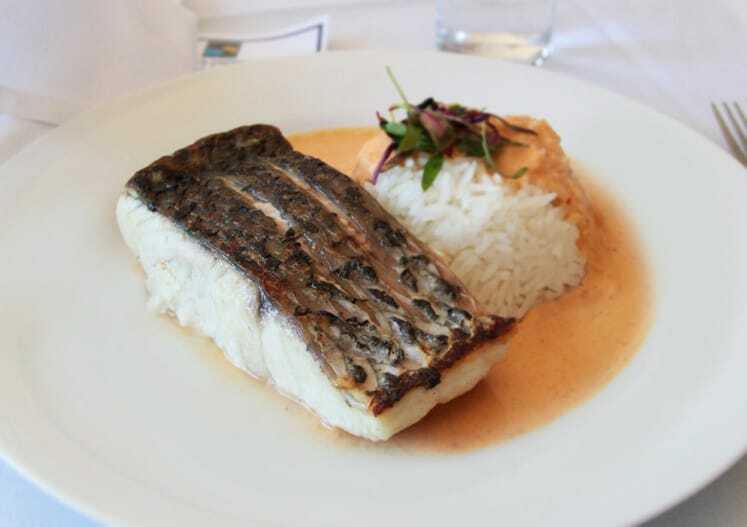 With origins in the rivers and estuaries of Australia, barramundi has sky rocketed to international fame due to its adaptability to aquaculture. Consistent pricing and supply makes it a menu standout; it’s also delicious! 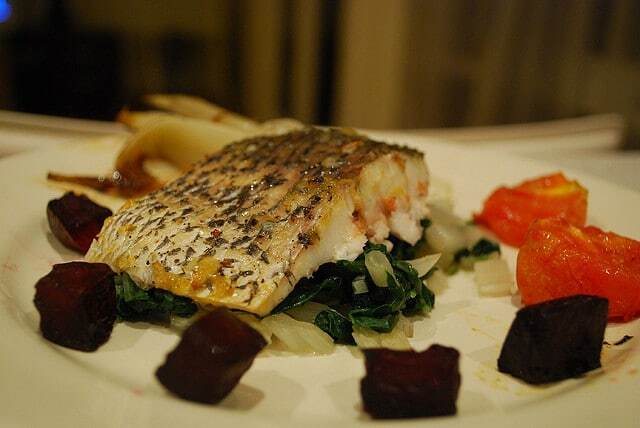 Barramundi has pinkish-white flesh and cooks up firm and flaky. 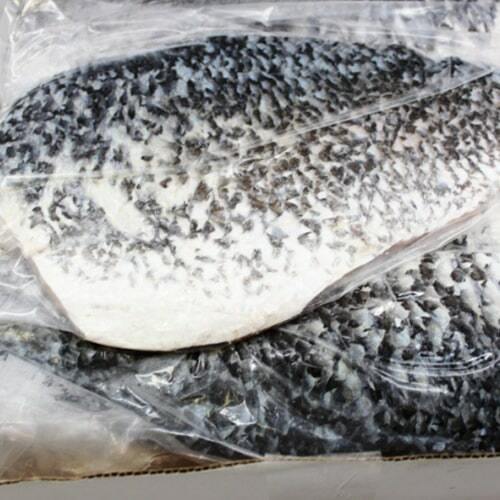 With a clean, mild and sweet flavor and delicious skin that crisps up nicely when cooked, barramundi will quickly become the star of your menu. Take advantage of barramundi’s Australian pedigree and pair this tasty fish with whatever Australian whites you have on your menu! Or, suggest a cold Foster’s lager – barramundi goes great with beer. 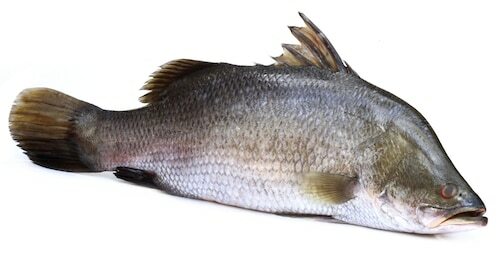 Encourage people to try Barramundi if they haven’t yet – it cooks up quickly, like snapper or rockfish and they can sauté it, bake it, or broil. Once they try it, they’ll love it!